Which Roofing Material is Best Able to Withstand Summer Storms? During the summer months, a homeowner’s house must be able to withstand the storms that come with the season. This could include high winds, severe rain downpours and more. Should a home have been built using proper construction techniques, it should be able to handle most storms. The correct roofing material can also make all the difference when it comes to dealing with summer storms. A roof is designed to have two barriers to protect it from stormwater. These are shingles, tiles and other roofing material on the first layer. Beneath this is sheathing that is attached to the rafters. Problems happen when uplift caused by a storm lifts a home’s sheathing from its frame. This can often require necessary roofing repair by professional roofing contractors when it happens. This is probably the best-known roofing material. It is also popular because it is very cost effective. Shingles are designed to be used on housing that is inland with four nail fastening application. This fastening method may not work best in high winds. 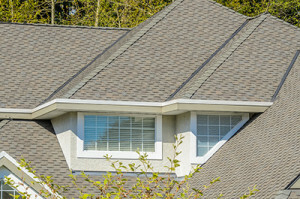 The right type of shingle material will determine how well a roof holds up during summer storms. Fiberglass shingles are able to withstand high winds and heavy rain. When these types of shingles are installed using a six nail fastening system, they will hold up well during any type of weather and not need any roofing repair. 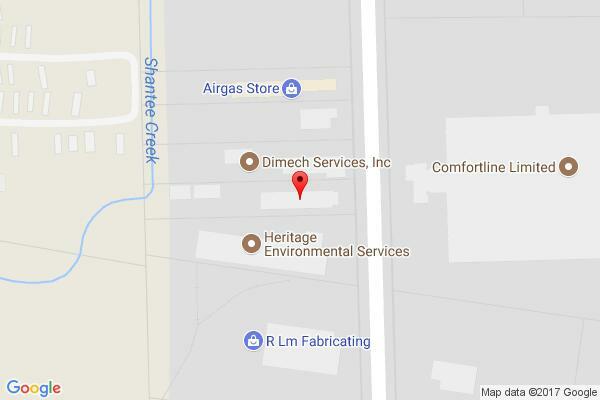 A roof made of galvanized or corrugated sheets of metal has been used for everything from sheds to utility buildings and more. It is often popular with homeowners in Toledo OH because it is rugged, lasts a long time, is reasonably priced as well as easy to install. There are great options available for homeowners who want a metal roof. This roofing material can handle high winds and is extremely water-resistant. There are two types of metal roofs. One consists of metal shingles. The other is metal sheets. Nails can be used to install them. If a metal roof is being installed in an area that experiences high winds, it can also be installed using screws. There was a time when homeowners avoided having this type of roofing material because it was considered a fire danger. The wood now used for roofing is properly treated. Any chances of fire being a risk is greatly minimized. Many people in Toledo OH like this roofing material because it is good for the environment. It also will change color over time. Wooden shingles are able to handle summer storms at the same level as other roofing material. 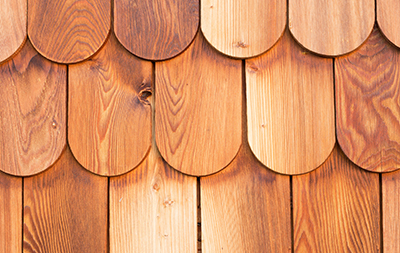 When properly installed by professional, wooden shingles can last for decades. Clay tiles are a popular roofing material that has stood the test of time. They have been used for centuries. They are able to easily withstand summer storms when correctly installed. If not, these tiles could come loose during strong winds. This would result in them becoming projectiles with the ability to cause severe damage to nearby homes and other structures. They are extremely energy efficient and come in a variety of colors. When the proper adhesive is used, then each tile can be safely and securely bonded to the deck. Choosing the right roofing material is important for dealing with storms. It may be best to speak with a professional roofing contractor to discover the best type. They will know what roofing material will be most effective and understand how the local weather will impact it. If you’re looking to work with a trusted roofing contractor in Toledo, Ohio, contact All-Nu Construction today.